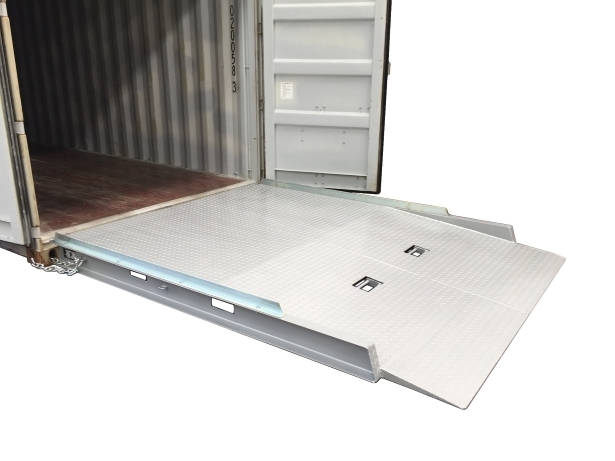 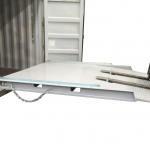 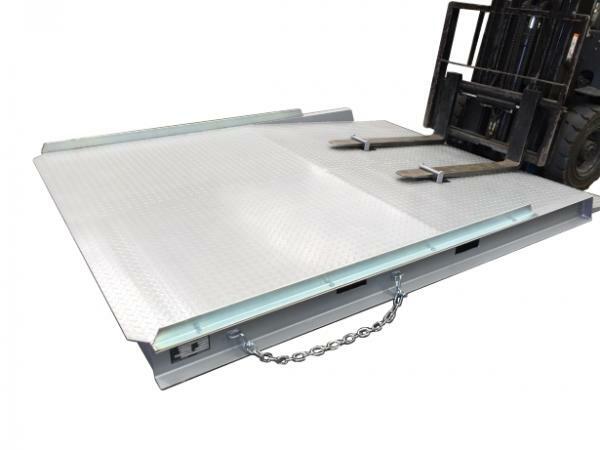 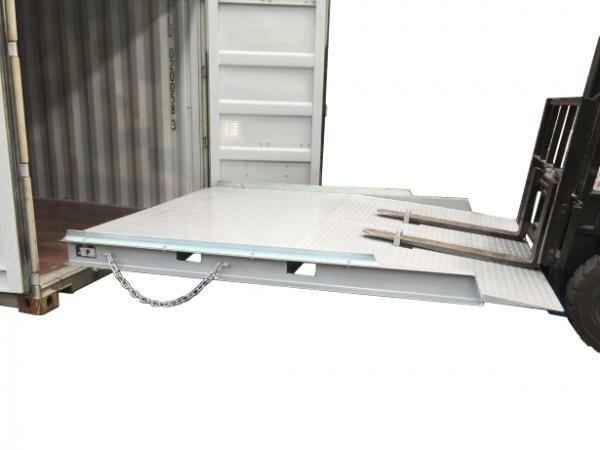 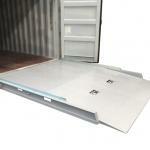 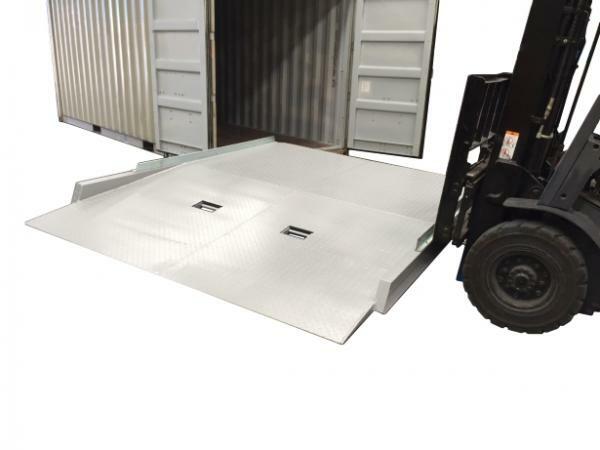 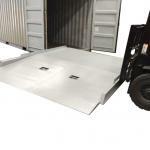 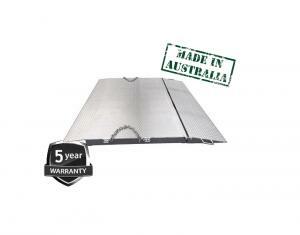 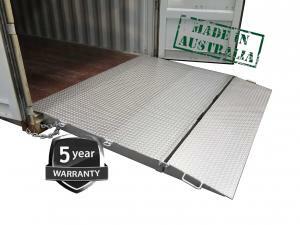 The type DHE-FRL8 8 Tonne extra long container ramp has an overall length of 3 meters. 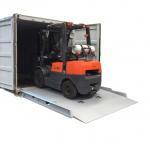 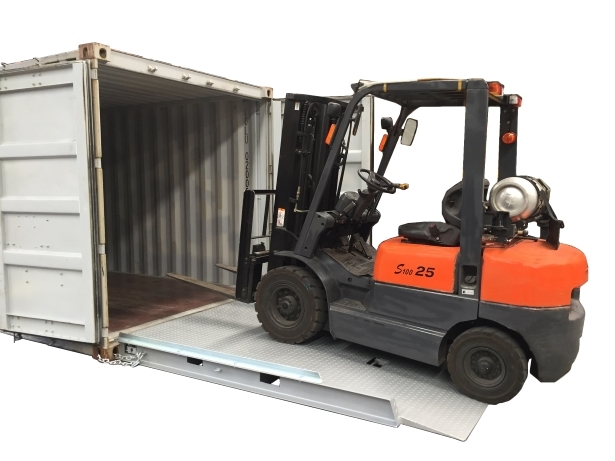 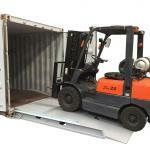 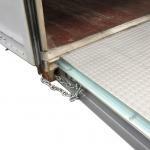 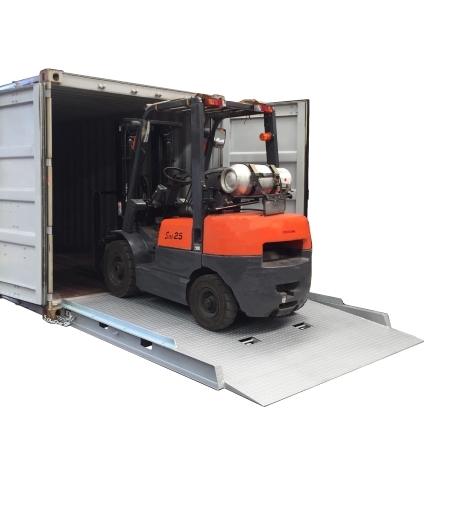 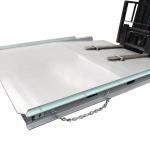 Allowing even easier placement and removal of the first and second lines of pallets in a container. 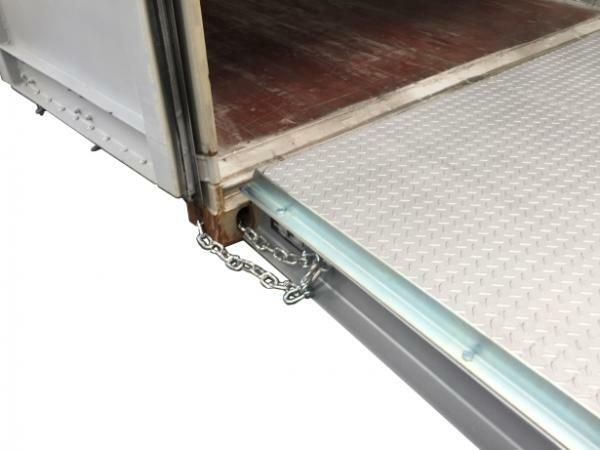 Fork pockets are provided either side of the ramp with flip up front tine pockets for ease of transport.